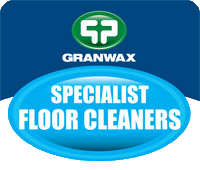 Granwax's Specialist Cleaning range has been designed to provide effective cleaning and added protection for a variety of different floors. 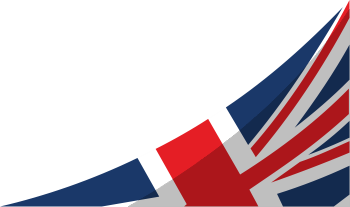 Whether you require a multi-purpose product, a specialist sports facility floor cleaner, or a rust inhibitor, Granwax has the solution. 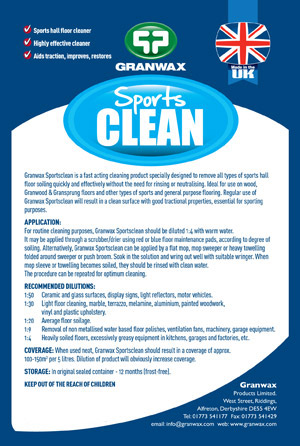 Granwax Sportsclean is a fast acting cleaning product specially designed to remove all types of sports hall floor soiling quickly and effectively without the need for rinsing or neutralising. 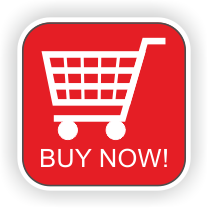 Ideal for use on wood, Granwood & Gransprung floors and other types of sports and general purpose flooring. Regular use of Granwax Sportsclean will result in a clean surface with good tractional properties, essential for sporting purposes. Speedkleen is a buffable floor cleaner and maintainer formulated to offer easy cleaning and protection to hard floors. Containing a blend of detergents and slip retardant polymers, as well as being pleasantly perfumed it gives excellent results on hard surfaces and is suitable for sealed timber, cork, PVC (vinyl), thermoplastic, linoleum, sealed asphalt, magnesite and composition. Swift is a highly efficient alkaline multi-purpose hard surface cleaner and degreaser, which can be used for a large variety of cleaning applications in all types of locations. Swift can be used with a conventional cleaning system (mop, bucket and wet/dry vacuum) for preparing Gransprung/Granwood and wooden floors prior to re-finishing and for periodic cleaning of sports floors and areas subject to heavy use. Please refer to our floor preparation data sheets. A low foam version of Swift is available for use in automatic scrubber/dryer machines. Swift Low-Foam is specifically formulated to use with an automatic scrubber/dryer machine. It is a low foaming, highly efficient alkaline multi-purpose hard surface cleaner and degreaser. Swift Low-Foam should be used for preparing Granwood/Gransprung and wooden floors prior to re-finishing and for periodic cleaning of sports floors and areas subjected to heavy use. Grangel is a natural pine jelly heavy duty cleaner suitable for a range of cleaning and deodorising purposes. It is particularly suitable for hard floor surfaces including ceramic and quarry tiles, linoleum, vinyl, sealed timber and cork. Grangel will also give excellent cleaning results on walls and paintwork as well as being ideal for toilet blocks, showers and bath areas as it rinses freely and leaves a fresh pine aroma.